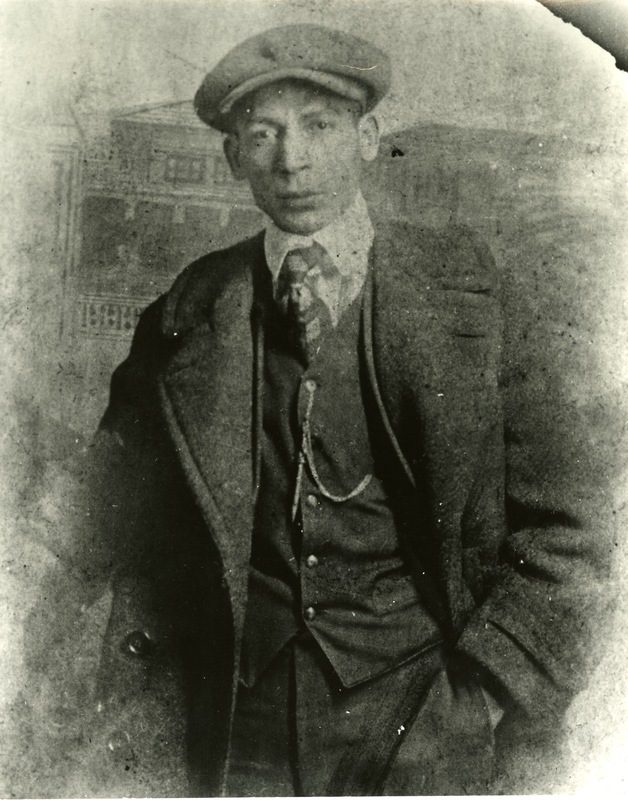 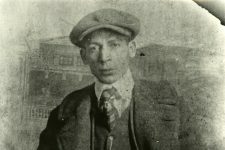 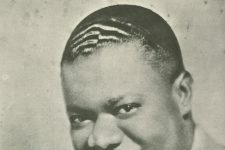 The Red Onion was a saloon known as a tough hang-out for early jazz musicians including Jelly Roll Morton, trumpeter Lee Collins, clarinetist Johnny Dodds, and clarinetist Lorenzo Tio Jr. Clarence Williams wrote a song called “Red Onion Blues” in honor of the infamous establishment, and his 1924 recordings featured a band he named the Red Onion Jazz Babies. 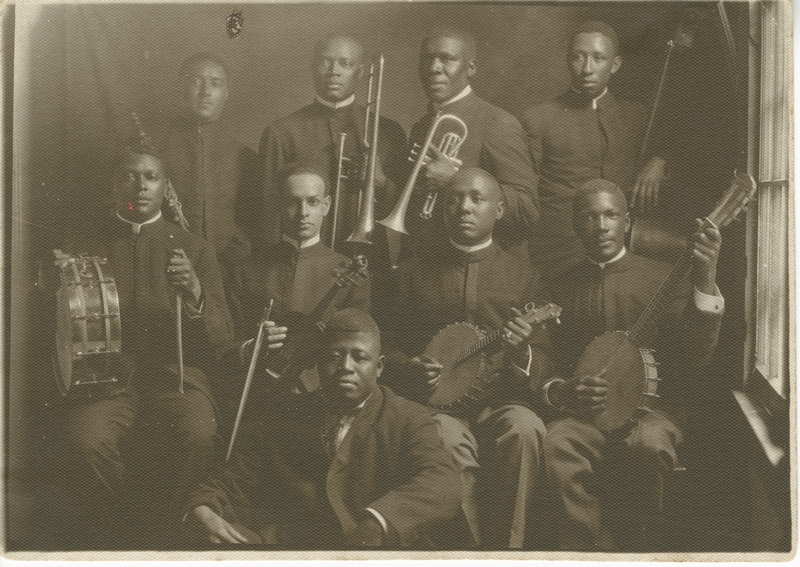 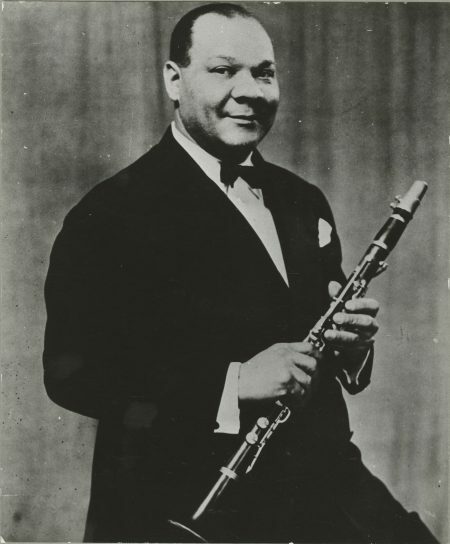 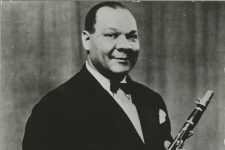 That group included Louis Armstrong and Sidney Bechet, who both played here. 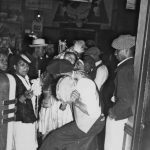 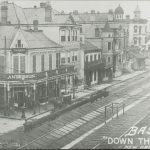 The first floor served as a bar, and the second floor was used as a commercial dance hall. 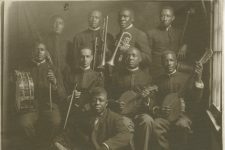 Trumpeter Lee Collins recalled that there weren’t any chairs in the place so people sat on beer and wine kegs. 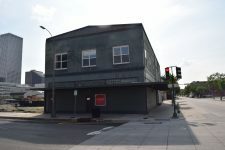 For years the Patterson Hotel was across the street at the corner of Julia. 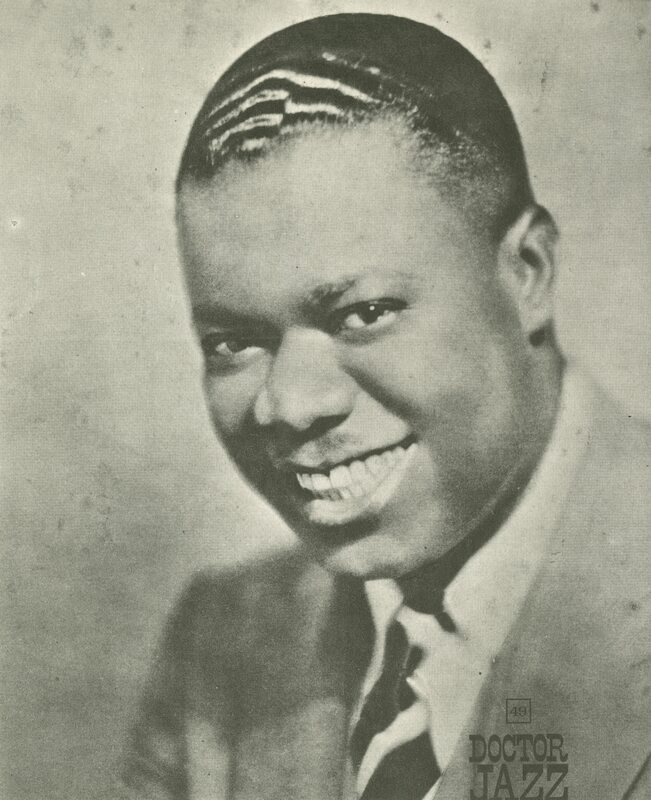 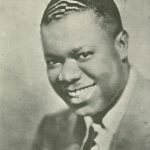 Louis Armstrong stayed there for three months in 1931, his first time back in his hometown since leaving nine years earlier and becoming a star. 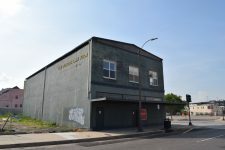 The building that housed the Red Onion, constructed in the early 1900s, was one of the last remaining structures from that era when, in 2016, it was demolished to make way for high-end condominiums. 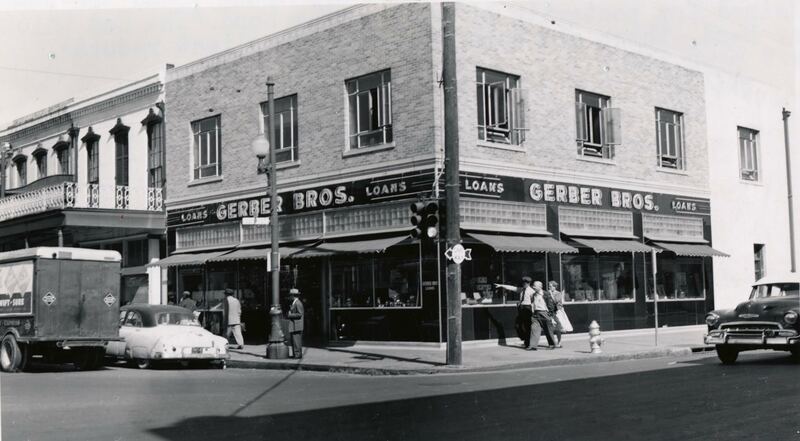 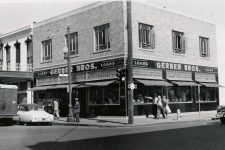 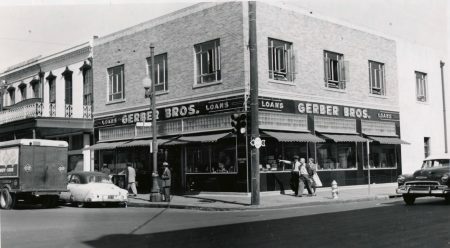 The former home of the Red Onion pictured in 1955. The former home of the Red Onion shortly before demolition in 2016.